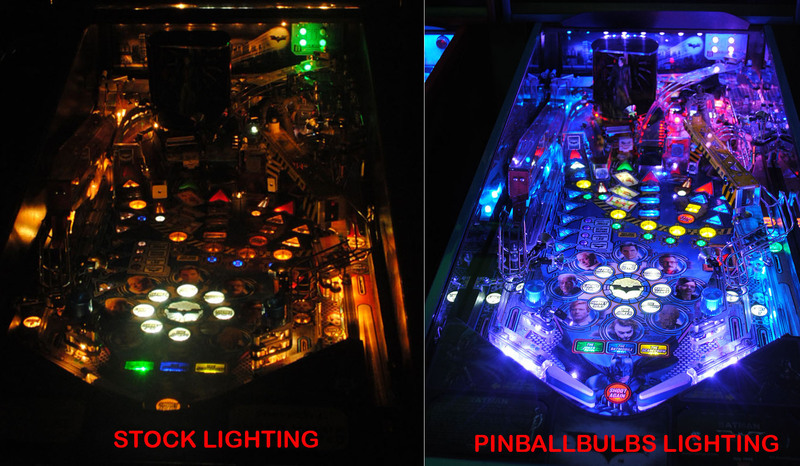 PinballBulbs will be again attending the NW Pinball Show for 2015. Just like last year we will be available to LED your game in the booth during the show. We would like to get your game into the booth prior to the show opening for the day or after close. Please Contact Us and we can make arrangements to have your game put into the booth for you. The cost will range anywhere from $150-$300 and include full LEDs, light strips and spotlight kits all professionally installed and soldered in. We are always looking for games to Led that are not on our list of LED Kits. We are happy to provide a discount for games not on this list as well. You can also call us directly at 503.956.6878 to make arrangements as well.